Wolves, knocked Man United out of the FA Cup last month and are looking to win against Red Devils twice in the same season for the first time since 1979-80. 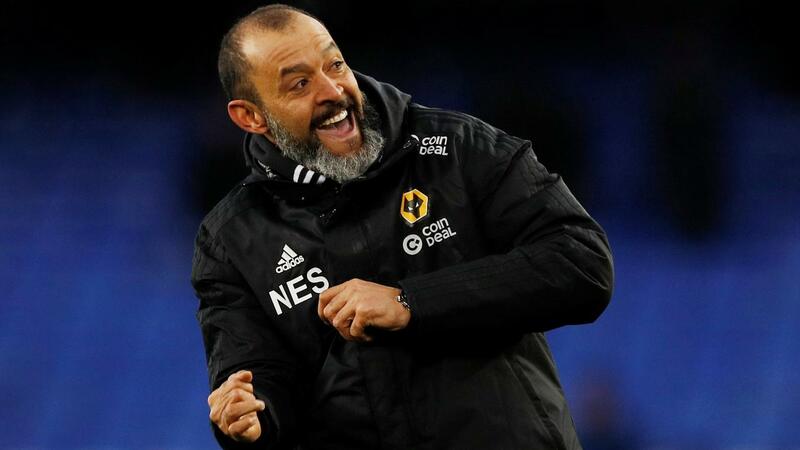 Head coach Nuno Espirito Santo thinks that last month’s FA Cup win over United was a big moment but today is totally different. 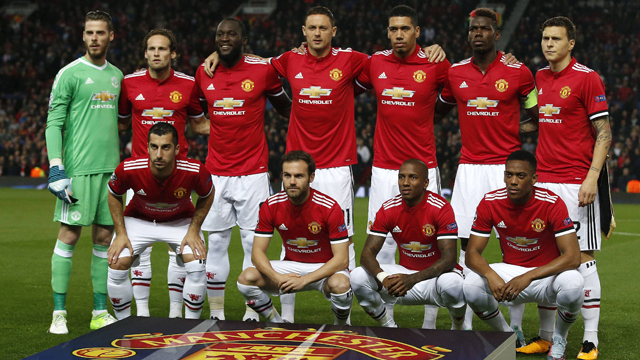 Red Devils will travel to Wolverhampton tonight for a Premier League encounter which could prove crucial for their top-four ambitions. 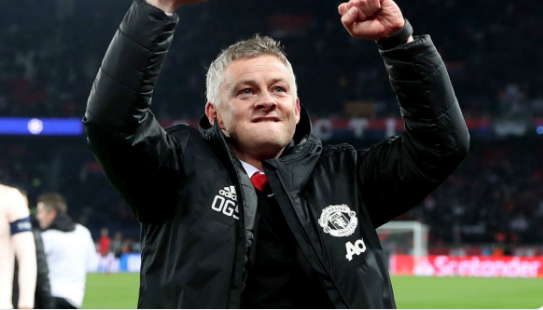 Romelu Lukaku, Jesse Lingard, Victor Lindelof and Anthony Martial are all doubts through injury and It still remains to be seen whether they will be back in time for the clash against Wolves. Also Alexis Sanchez, Antonio Valencia, Eric Bailly and Matteo Darmian remain out. It announces an interesting clash of two fantastic teams in Premier League. Red Devils are in a good shape in European Cups after eliminating PSG. They are looking to win this game and continue the battle for a spot in Premier League Top four too. However, Wolves are coming after a great result in FA Cup, over United. 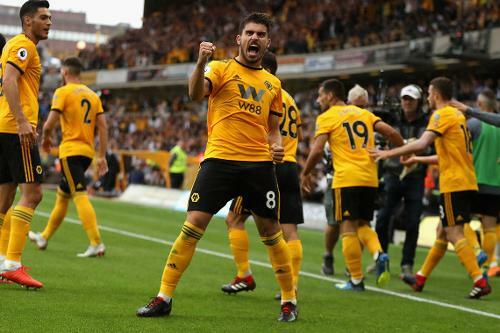 Finally, Wolves have alternated between victory and defeat in the four previous Premier League meetings at home, most recently losing 5-0 in March 2012.